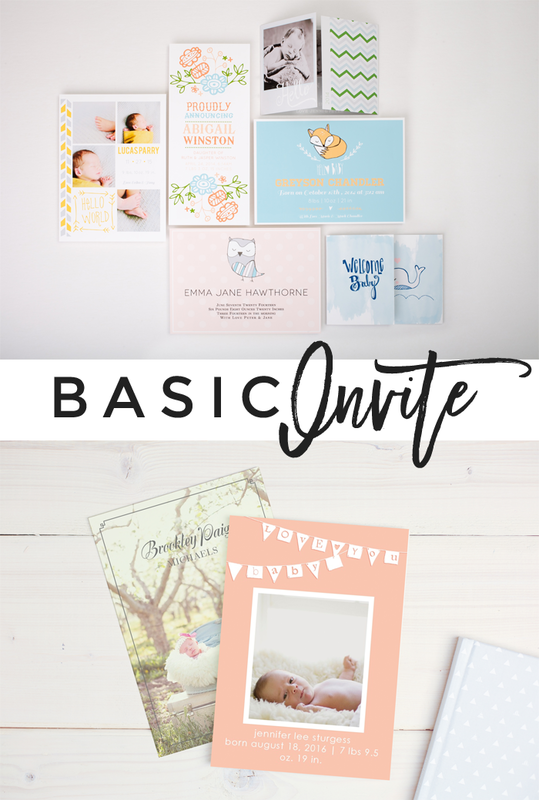 Basic Invite is one of my very favorites for invitations, announcements, holiday cards and more! Their customization options are endless! 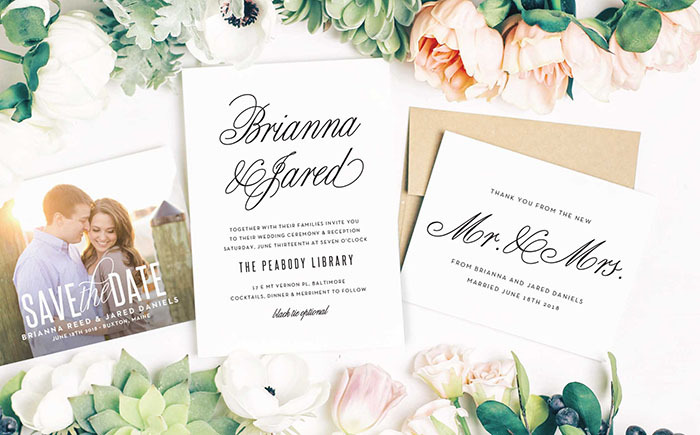 Basic Invite allows customers almost unlimited color options and they also have instant previews online! Once you select a design you can change the color of each element on the card to over 160 different color options. I love how they let you choose and customize every single little detail of your design! It truly sets them apart. 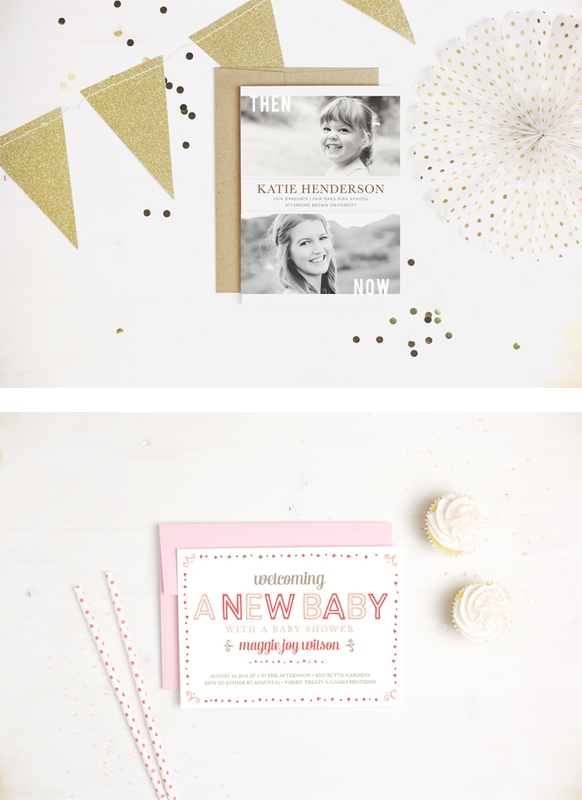 I am so in love with the options for beautiful baby shower invitations, birth announcements, first birthday invitations & graduation announcements- SO many beautiful choices...I cannot wait to come back and choose one when this baby is born! 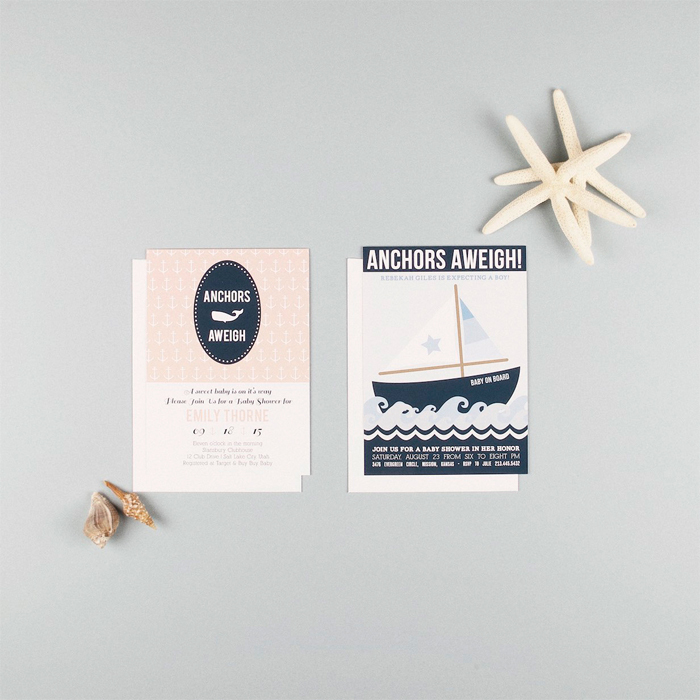 Basic Invite also allows you to get a printed sample of your actual card to see it exactly how you designed it and feel and see the paper quality before moving forward with your order. 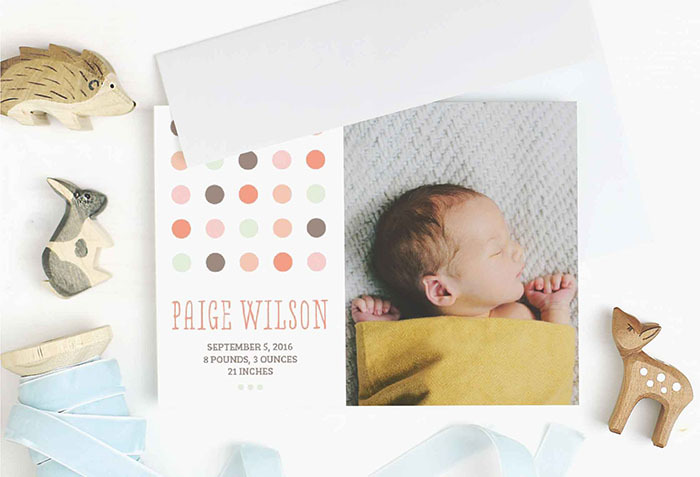 There are over 40 different color envelopes to choose from which allows your card to stand out before it's ever even opened! All of Basic Invite's envelopes are "peel and seal" so the envelopes can be quickly and securely closed without having to lick each one.